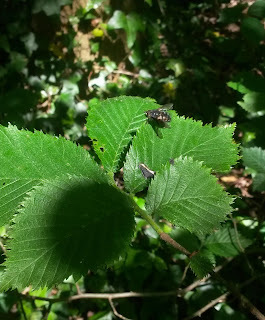 Not often I get to enjoy a tachinid before I've pulled it out of a pot, but today I revisited the small woodland where I added Panzeria rudis. I had thought that I was chasing the same fly until I finally caught it. 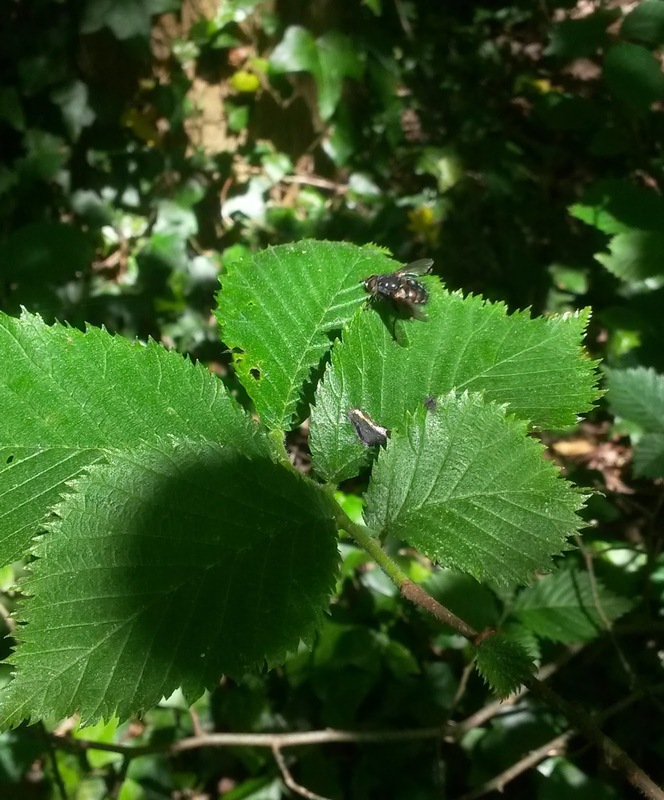 Today I discovered that I had caught one of only many as they surrounded the sunny, ferny glade making fly-catchery swoops from the top of foliage. They were so reliable and not shy that I even managed a mobile phone shot!